Be prepare to be astonished and amazed by some of the coolest acts that can only be seen at The Greatest Show On Earth®! 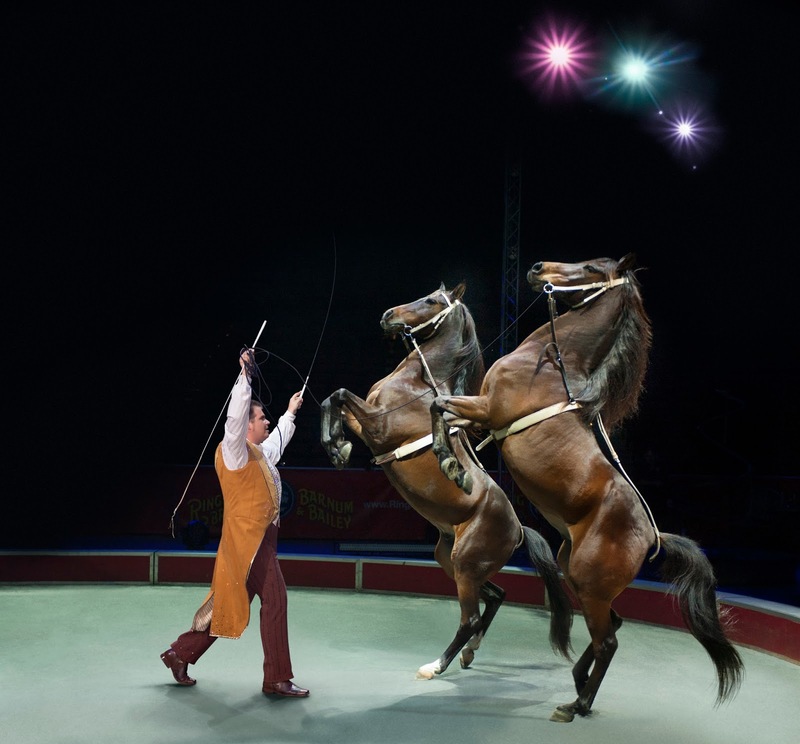 Children Of All Ages can let their imagination go wild in an exhilarating adventure with extraordinary circus artists and exotic animals. From the highest mountains to the deepest seas, join us at Thomas & Mack Center from Friday, June 16 through Sunday, June 19 for seven performances as we explore a world of extreme beauty, flexibility, strength and dexterity in ways you’ve never seen before. In Ringling Bros. and Barnum & Bailey® Presents Circus XTREME, Ringmaster David Shipman guides audiences on a quest around the world with the help of hilarious adventure seekers, Alex and Irina Emelin. The show will thrill you as the Mongolian riders send arrows flying across the arena sky. This alIt’s time for your family to be amazed by all the X-TRAORDINARY things you know and love about America’s favorite live family entertainment experience. Be astonished by UN-XPECTED circus spectacles you’ve never seen before and that can’t be seen anywhere else but at The Greatest Show On Earth ® . 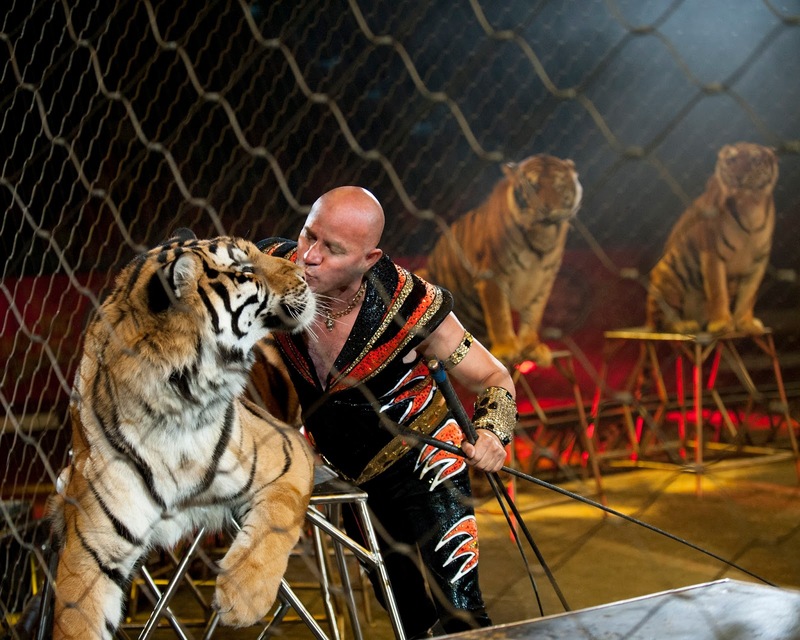 Get ready for an X-HILARATING adventure with X-TRAORDINARY circus artists and magnificent X-OTIC animals, like our big cats! It’s time to awaken the spirit of Children Of All Ages and stir the imagination of your family! Ringling Bros. ® Presents Circus XTREME. It’s time to have XTREME fun with your family! FREE Pre-Show Events for ALL ticket holders!!! Go behind the scenes at the Animal Open House one and 1/2 hours prior to show time. Learn how circus animals live, eat and play. Then head inside the venue an hour before the show at the All Access Pre-show, which is free with your ticket purchase. You and your family can meet our international cast of performers and get up close to our menagerie of animals. Try on custom costumes, learn circus skills - like juggling - from the famous Ringling Bros. Clown Alley and even have the opportunity to win a one of a kind masterpiece created by one of our very own Ringling Bros. painting pachyderms! Together with the show, your family receives over three hours of extreme family fun not to be missed. *Additional fees may apply. Prices do not include $3 facility fee. Save $5 off select tickets by using the code: MOMS at checkout! Valid online or by phone only. Supermarkets, unlvtickets.com or by calling 702-739-FANS. 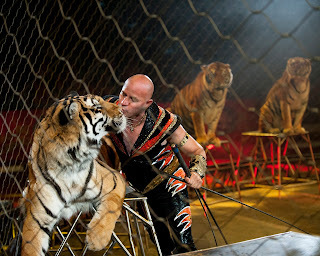 For more information about the show, visit ringling.com. 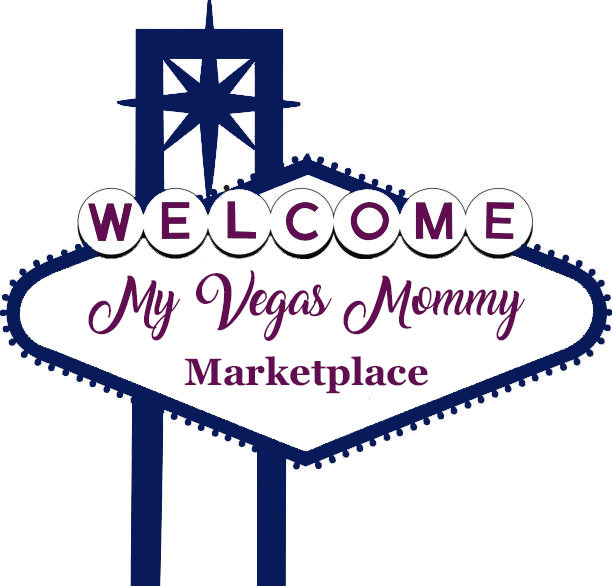 1 (One) lucky MyVegasMommy.com reader will win a family 4pk of tickets. Pre-show events start at 5:30 PM, also included. Winner is responsible for picking up tickets at will call. Transportation to and from event is not provided. Must be 18 yrs old or older to enter. Contest ends 6/13. Good Luck!